What are all the service fees related to the various payment gateways? Are you referring to our Payment tools within the builder that you can integrate for you to make like an Order form? 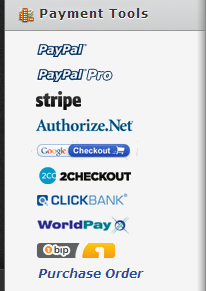 For any payment integration, you would require to setup an account on the payment processor.